Including plenty of Ultimates wielding forbidden powers! The powerful green-red deck that once dominated the meta returns with powerful Ultimates! 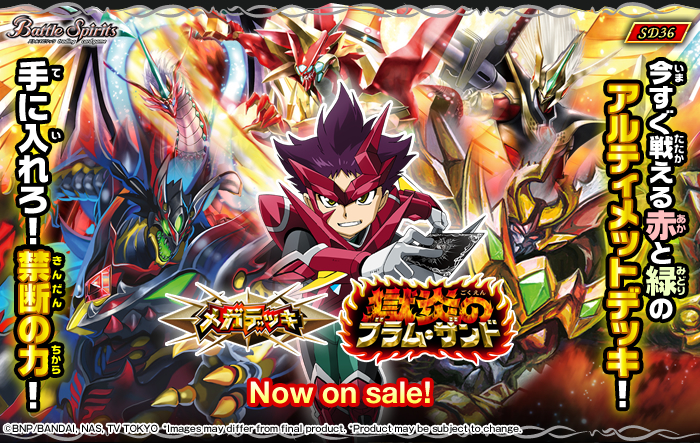 The set also comes with all Tri-Dragon Deities as substitutes for the deck! 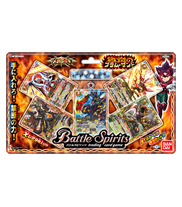 *The cards included in this pack may be used in official tournaments from November 19th 2016. In stores November 19th (Sat.) 2016!